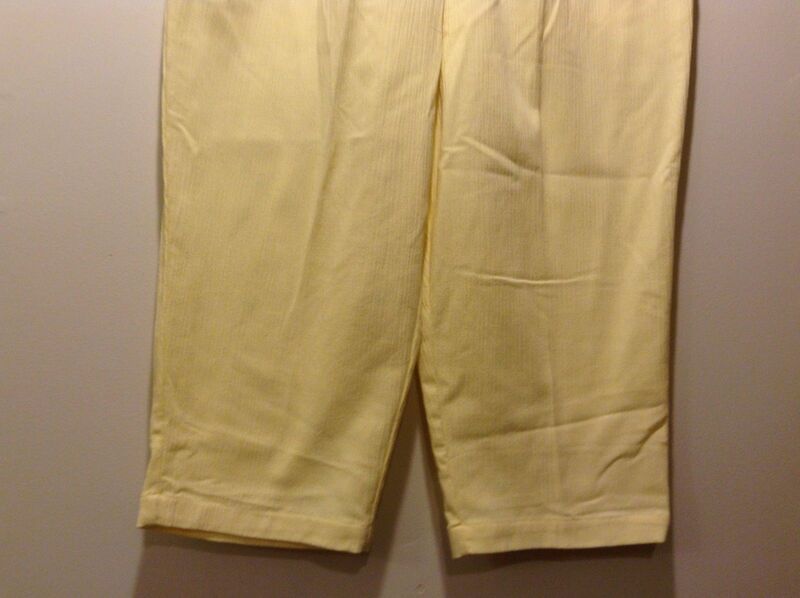 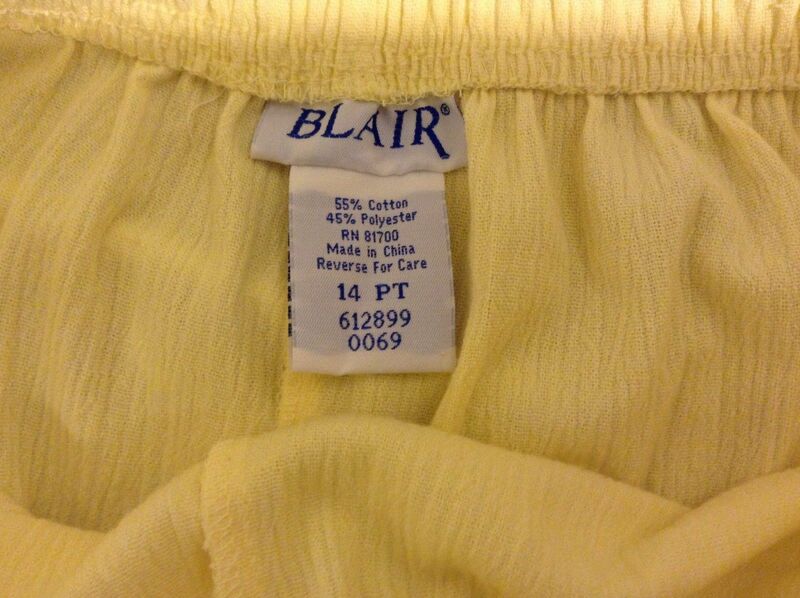 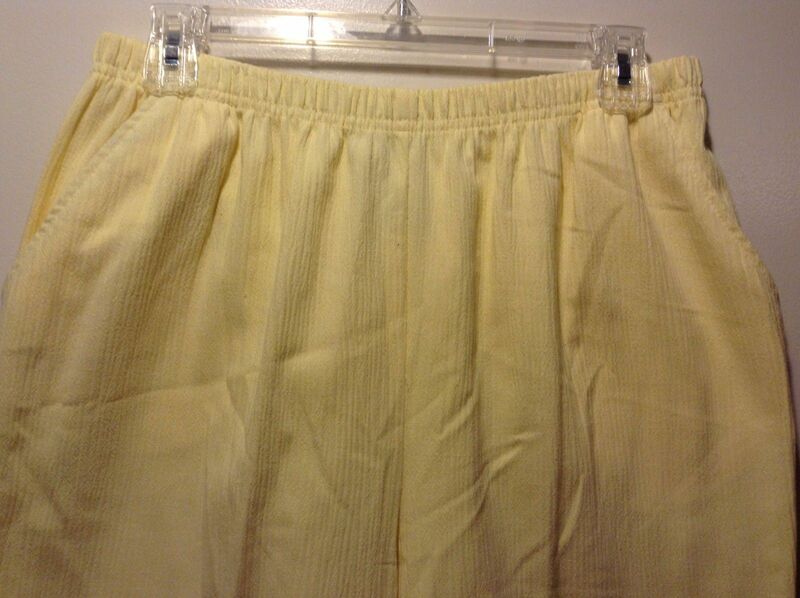 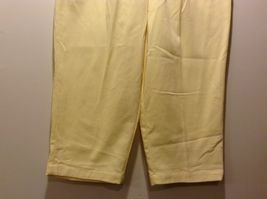 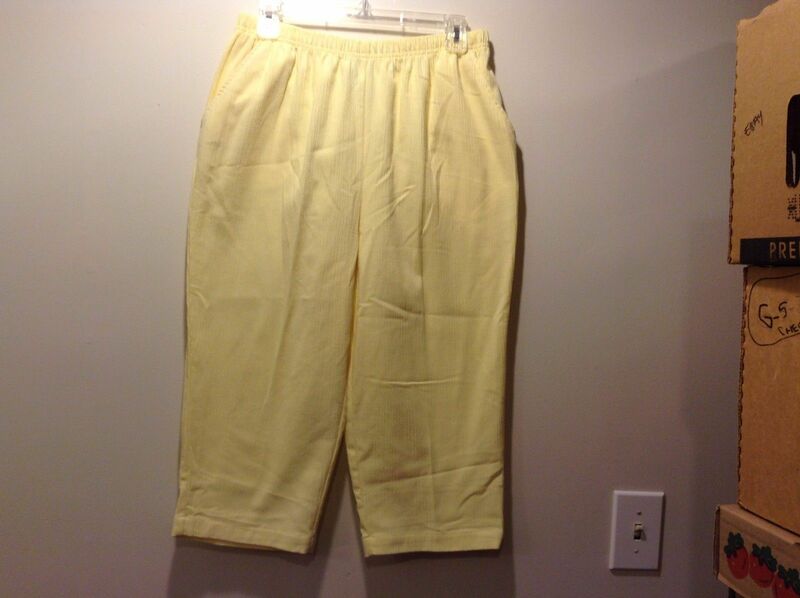 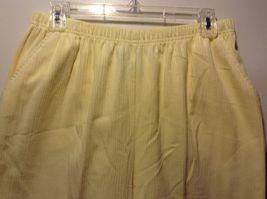 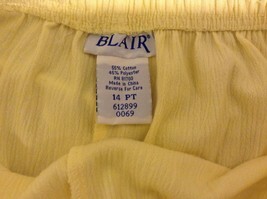 Ladies cute pair of bright yellow capri's by 'Blair'. 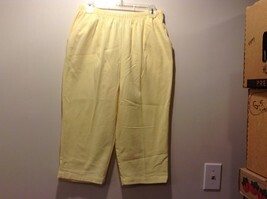 Capri's are stretchy/comfy and are in excellent condition! 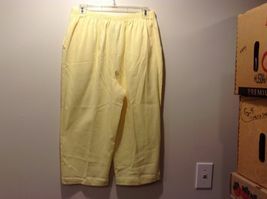 Sz 14PT.